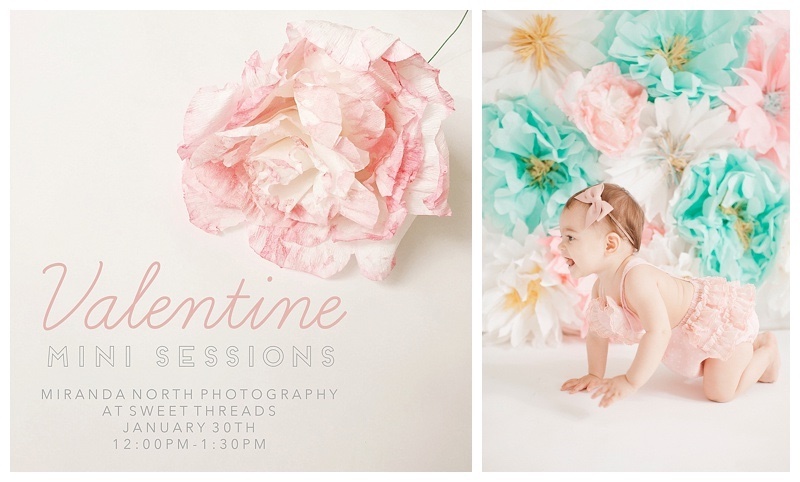 VALENTINES DAY MINI SESSIONS ARE HERE!! To book, take a peek at the info below. Spaces are limited! 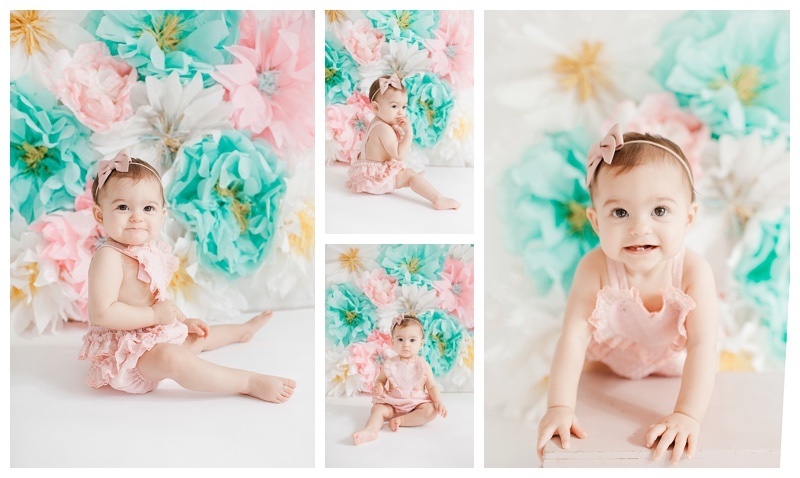 Visit the link below, and pick your time slot under " VALENTINES MINIS"
*If the time spot is taken, once you get to the cart it will say " out of stock"